Patriot International has a continually growing inventory of specialist subsea equipment in its fleet. All our equipment and tooling has been specifically chosen for its ease of use, reliability, innovation and safety. We are not restricted to any one brand or manufacturer and as such we are free to identify the most suitable equipment that best fits our client’s demands and provides the most fit for purpose solution to the piping problem. All equipment in our subsea rental fleet is also available for purchase. Patriot International offers a comprehensive range of subsea equipment for sale and rental. The underwater range of hydraulic hand tooling is designed to be lightweight and diver friendly. 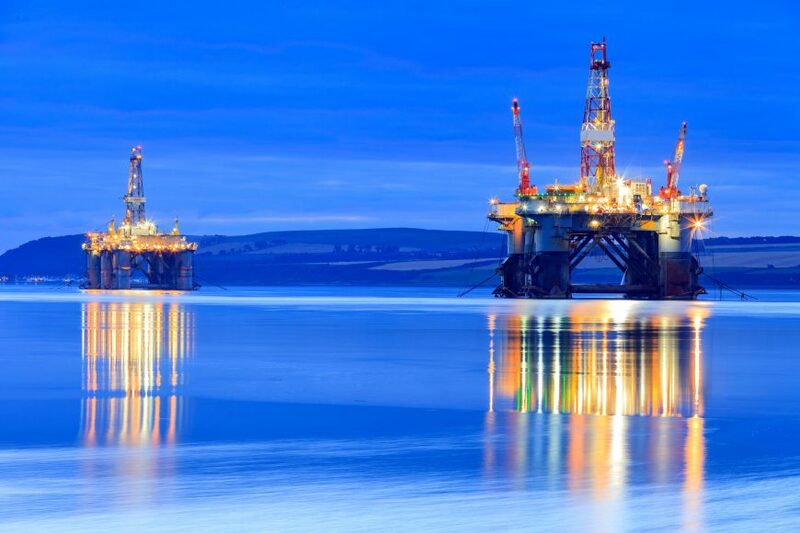 Used throughout the marine environment for construction, maintenance and inspection through to decommissioning. Our range of subsea bolt tightening equipment for torquing and tensioning provides the diver with the most up to date tool designs available in the market today. The Subsea tensioner features the split reaction nut for quick assembly onto the stud, minimizing the flange make-up time. In addition to our Subsea bolt tightening range, we can also offer a complete range of additional equipment for the work-scope associated with Subsea flange joint integrity.